We offer a wide range sailing courses from kids sailing courses to corporate charters. The Manly Sailing Crew of Skippers, Instructors, Assistant Instructors and office staff are passionate about Sailing and our customers. 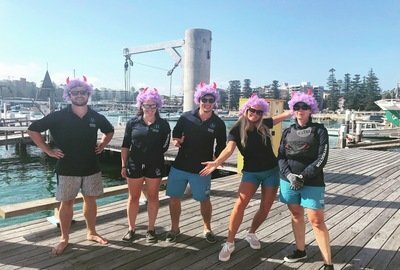 We consider ourselves to have the best job in the best locations in the world, Sydney Harbour & the Whitsundays, both the envy of people worldwide, and we want to ensure you can enjoy it as much as we do whenever you want. 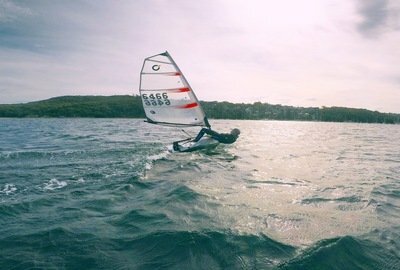 Our base at Manly Yacht Club on Sydneys’ beautiful Northern Beaches is sailing central. Positioned as perfectly as we are in Manly Cove we are in the best place to get you out on the water. 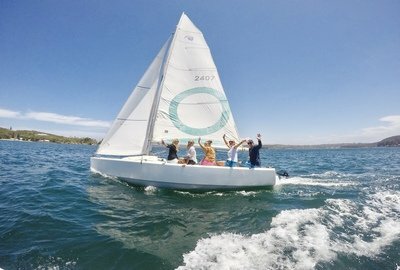 We have lots of sailing courses for kids and adults at our Sailing School in Manly as well as Corporate Team Building Events, Sailing Trips on Sydney Harbour , Yacht Racing at Regattas and the Sydney to Hobart and much much more! Call by our office on the Ground Floor of Manly Yacht Club and say hello.